Electronic Arts' and Criterion's upcoming racer Need for Speed: Hot Pursuit, due November 16, is poised to sell 4.2 million copies during the holiday quarter, according to one analyst. Mike Hickey with Janco Partners said the game could generate $185 million during the quarter, which is EA's fiscal Q3, ending in December. Hickey cited "implied commentary" from EA management, which is targeting over 4 million units in sales. Hickey said that the delay of Sony Computer Entertainment and Polyphony Digital's PlayStation 3-exclusive Gran Turismo 5 from November 2 to the unspecified "holiday season" will benefit the initial sales of the multiplatform Need for Speed: Hot Pursuit. 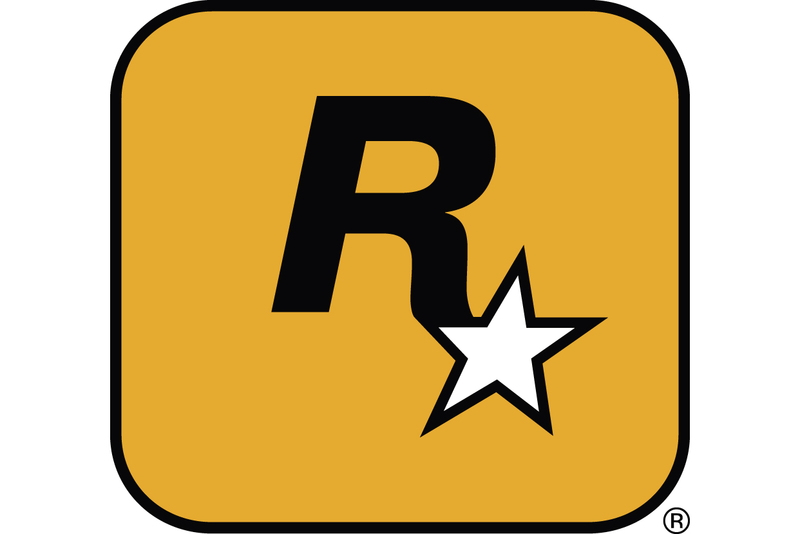 The game is developed by EA's UK-based Criterion studio, which is the same developer behind the well-received Burnout Paradise. While the strong forecast for Need for Speed: Hot Pursuit is good for EA, the game could cannibalize sales of another upcoming EA racer, Need for Speed Shift 2, whose 2009 predecessor was developed by Slightly Mad Studios in a collaboration with EA Black Box. That title is due by March 2011, and Hickey expects it to generate nearly $100 million in sales. Hickey said that the racing category in general is losing traction with gamers. "In addition, the console racing genre appears dislocated from consumer interest at the moment aside from Gran Turismo fever," he said.